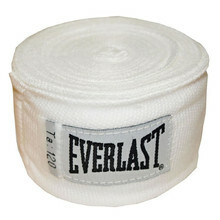 Hand wraps are a necessary equipment for every training or a match. The hand wrap fills the space in the glove so that it fits perfectly. It serves as a joint protection at the same time. 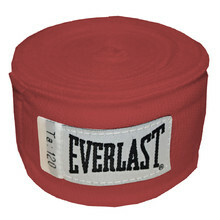 You can choose from a wide selection of hand wraps of varying size, material or colour. Provides wrist support, slightly elastic material, thumb hole, Velcro closure. 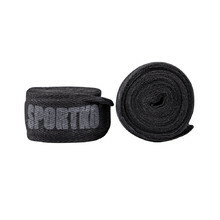 Comfortable, slightly elastic material, thumb hole, Velcro strap.